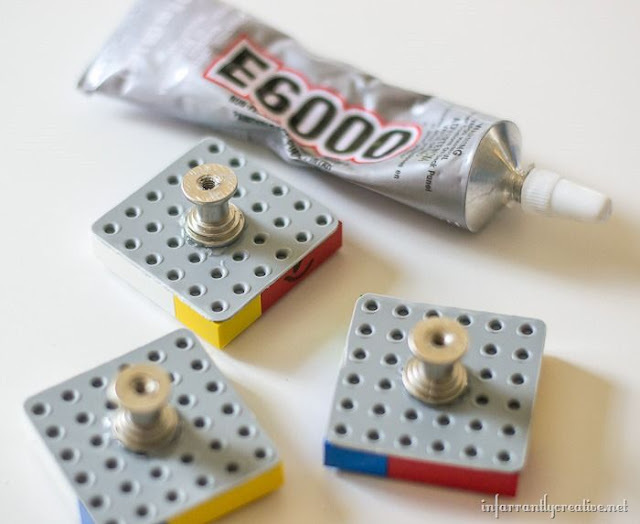 Knobs Made from Legos and Our Bases at Infarrantly Creative! 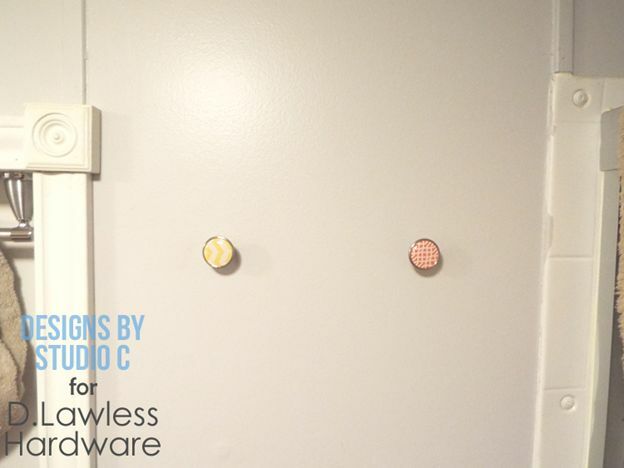 This is one of the neatest projects we've ever seen using our knob making parts! 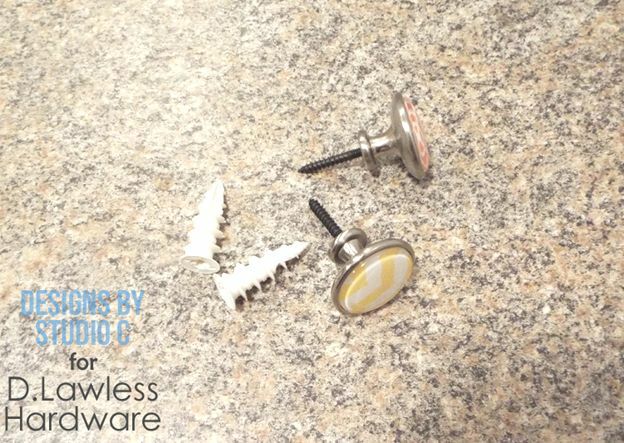 Long time partner Beckie at Infarrantly Creative used our DIY knob parts to create these Lego cabinet knobs! 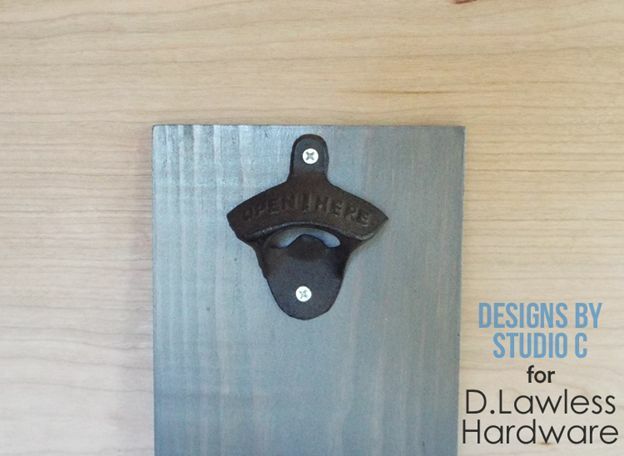 Click through to see the article and see how easy it is to create the most unique cabinet hardware out of literally anything! We love when people use our line of knob making bases! 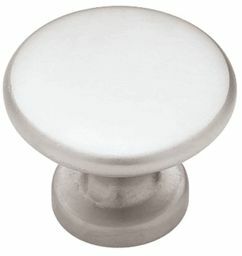 Making your own cabinet knobs is a great way to get a high dollar look at a low price. 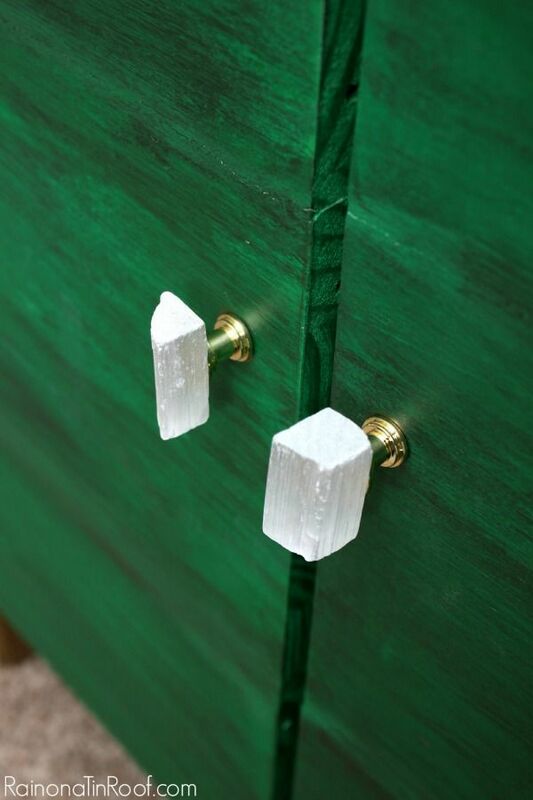 These selenite knobs from Rain on a Tin Roof use our brass knob making parts and cost less than $1 each to make! 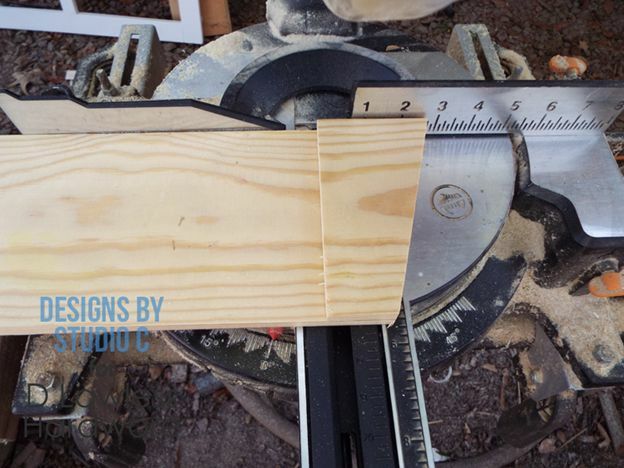 Click through to see the how to and some other cool projects from Rain on a Tin Roof. 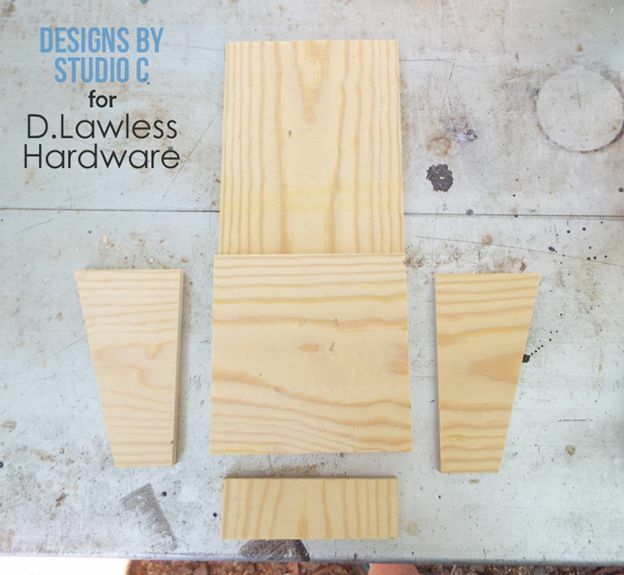 D. Lawless Hardware teams with Florida Flippers hosts on HGTV! Recently we were very excited to team with Whitney Spinks of 27 South Design for a portion of her new television show on HGTV, Florida Flippers! We started working with Whitney on small blog posts years ago and lucky us, she remembers and has given us a chance to participate in her flips in the only way we can. 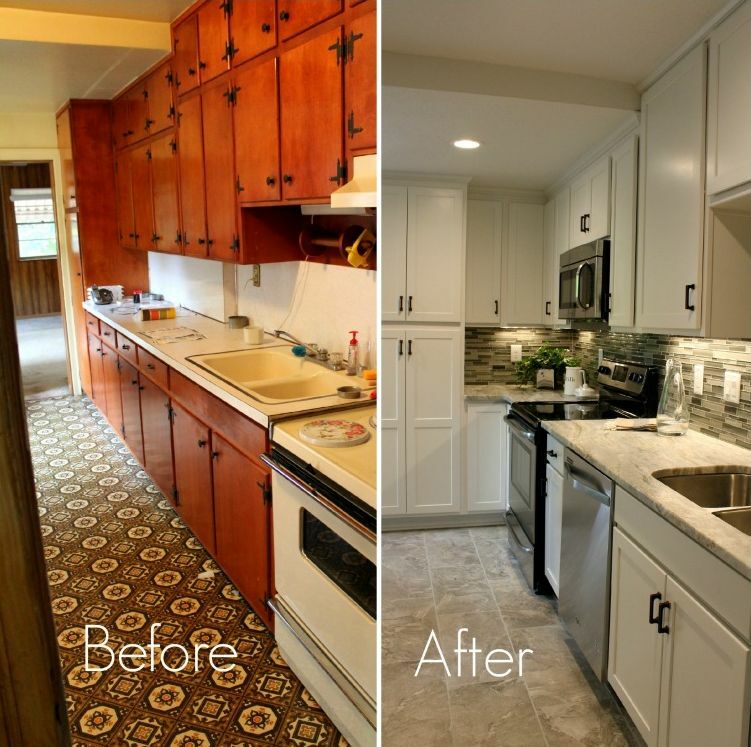 The picture is a before and after shot of the amazing kitchen portion of the house makeover Whitney and her husband John did for HGTV. They used some really nice venetian bronze hardware and the results are amazing. Click through to see the rest of the house on their website and be sure to check out the show on HGTV. We are currently in the process of providing the hardware for that house too! These hangers are so incredibly simple to make and install. 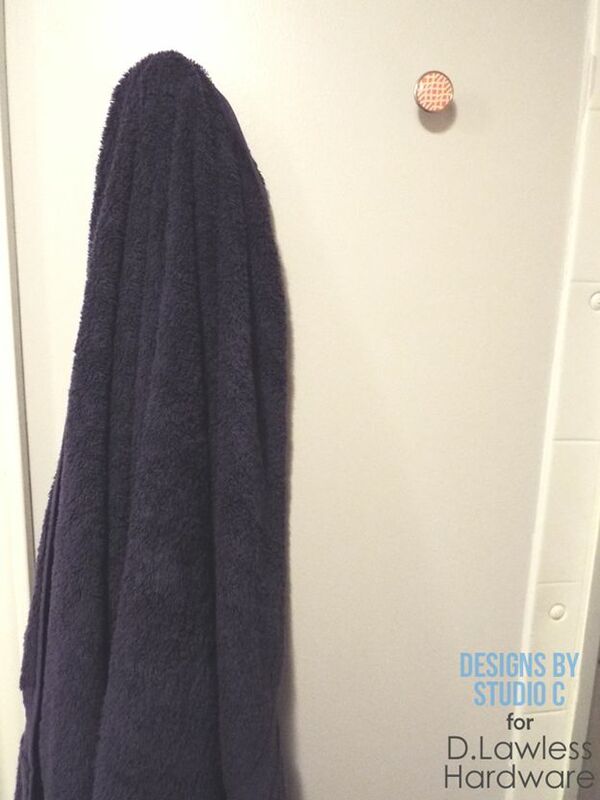 They are perfect for hanging a towel in the bathroom, hanging a sweater or jacket, a tote bag, or even a dog leash! 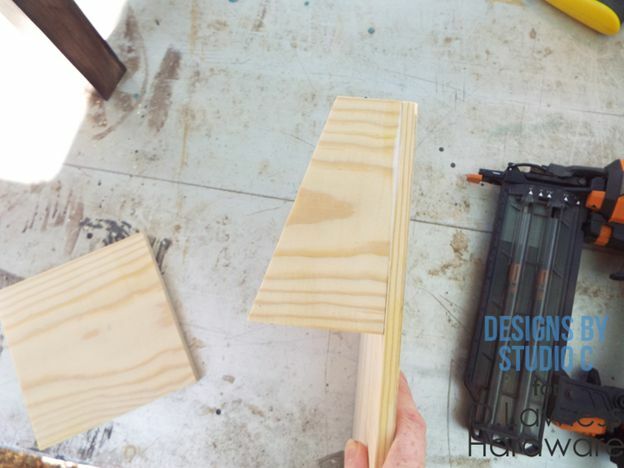 Minimal materials and skills are required making this a quick and inexpensive project! Insert the hanger bolt into the back of the drawer knob and tighten. Mark the position on the wall for the hangers with the pencil. 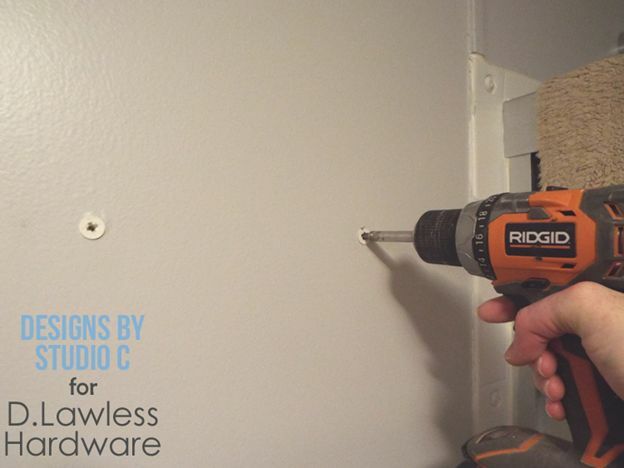 If the area where the hanger will be installed is over a wall stud, use the drill and the drill bit to drill a hole as deep as the hanger bolt. 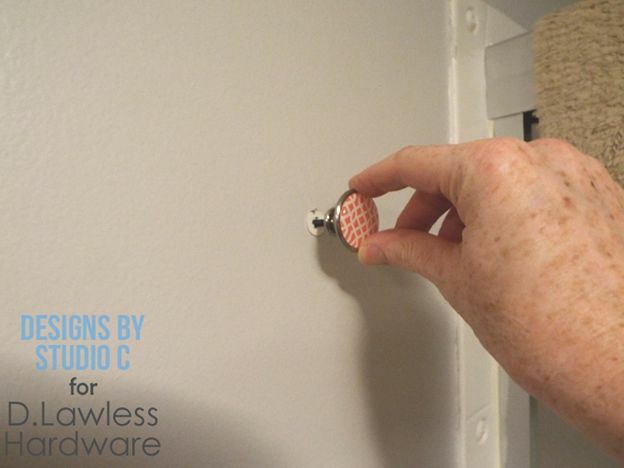 Screw the knob and hanger bolt directly into the hole. 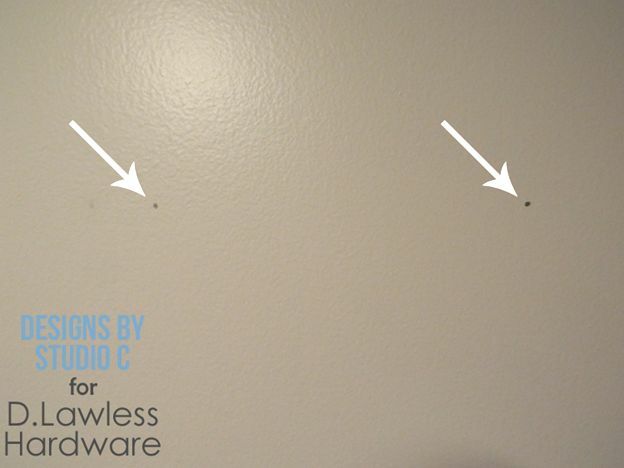 If there is no wall stud in that area, install the auger anchor according to the manufacturer’s instructions. Screw the hanger bolt into the anchor and tighten. 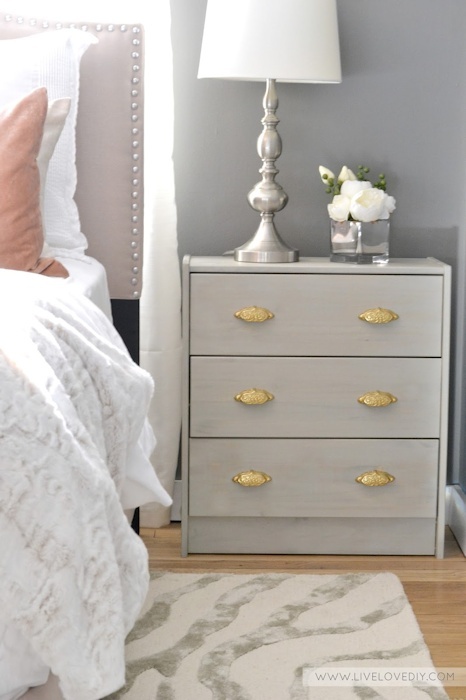 Brass Cup Pulls on a Soft Grey Nightstand at LiveLoveDIY! Virginia at Live Love DIY was one of the earliest bloggers we worked with and some of her posts really propelled us into working more and more with DIY blogs and others that could really show off how great some of our hardware can look on the right piece. The piece below is an IKEA hack that turns out amazing by simply adding personally chosen hardware and painting the plain old cabinet after it comes out of the box. You can click through to the full DIY by clicking the blog name above and you can click right here to see the pulls Virginia used. This is a nifty little bin designed with a bottle opener and a bin below it to catch the bottle caps. 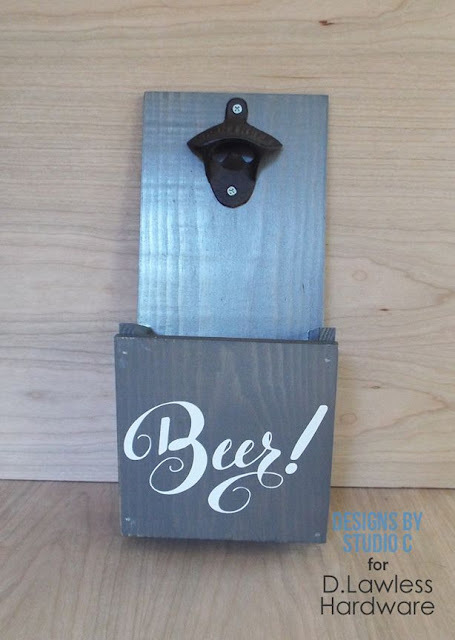 This can easily be hung on a wall (or bar) and can be completely personalized for the beer or bottled soda lover! Make a mark at one end of the board 1-1/2” down from the top. On the opposite side, make a mark 3” down from the top. Draw a line to connect the two and cut the piece on the angle. Repeat the process of drawing the lines, then make a cut along the straight line. There will be two angled pieces for the sides of the bin. 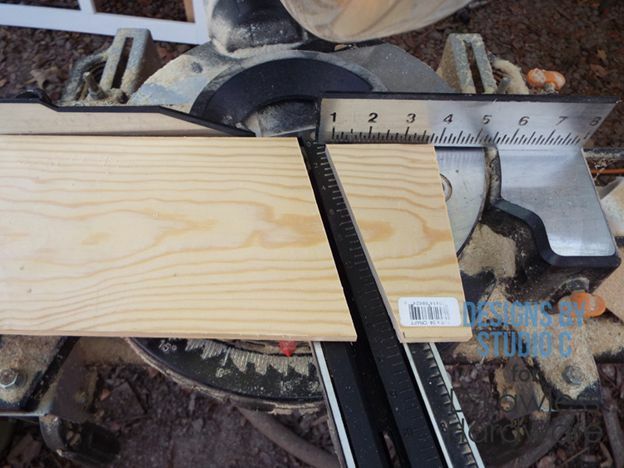 Cut a piece the width of the board by 1-1/2” long for the bottom. Cut 1” off of the width making the piece 1-1/2” x 4-1/2”. Cut another piece the width of the board by 5-1/2” wide for the front of the bin. The remaining piece will be the back. 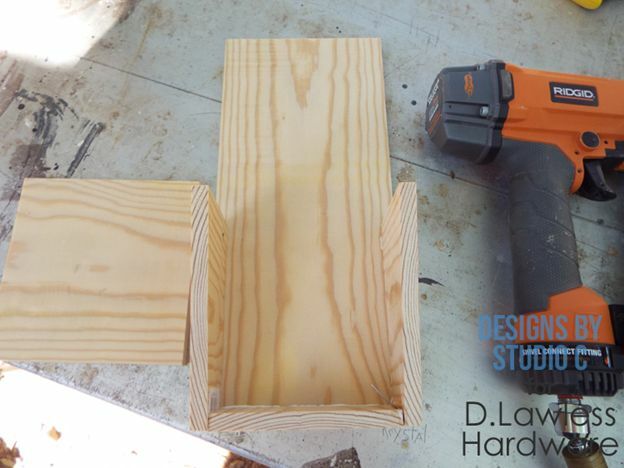 Secure the angled pieces to the back using glue and 1-1/4” brad nails – the angle will face to the front. Secure the narrow bottom piece to the back between the lower end of the angled pieces using glue and 1-1/4” brad nails. Finish the pieces as desired. Once the finish has dried, secure the front to the angled pieces with the bottom edges flush using glue and 1-1/4” brad nails. Secure the bottle opener to the upper end of the back using ½” screws. Mount the bin wherever you want! Antique Copper Cup Pulls at Colour Saturated Life! Gillian from Colour Saturated Life does amazing work down in Australia and each project we work with her on comes with amazing photos of our hardware. In this project her client liked the paint job but wanted different hardware and they eventually decided to go with antique copper cup pulls from Liberty Hardware. 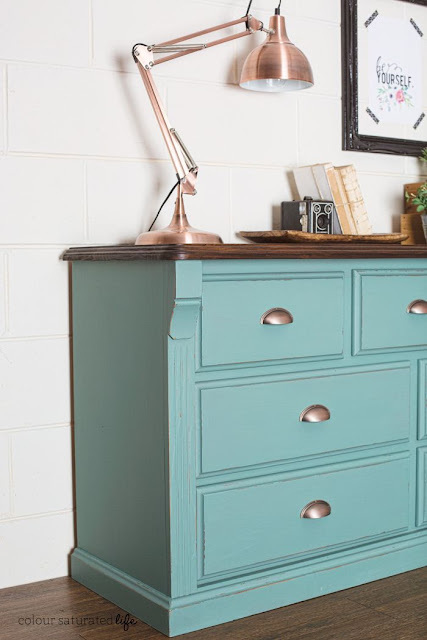 The paint job is a beautiful distressed style using Miss Mustard Seed Milk Paint. You can click through with the link to her blog at the top to see the full makeover. I love this photo with the table lamp in antique copper as well. Great photo staging! Nearly all of the pieces of hardware you see in chrome will be the standard bright polished chrome finish. The few variations are usually to tone it down a little bit by adding a matte or satin finish. Polished chrome is the standard and it's just like the flashy rims on sports cars. This finish will show up differently depending on the light source. 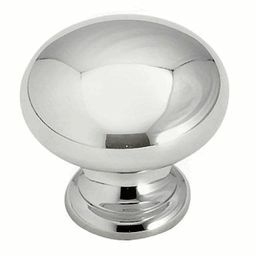 This finish will look different on screen depending on the light source and I've posted two different polished chrome knobs below to show that. Just know that if you choose chrome or polished chrome that you are getting a bright, shiny chrome. 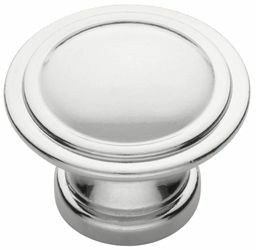 The first knob looks more like polished chrome to me, but if you see something like this below that is labeled polished chrome it will still be the bright chrome when you see it in person. There are a couple of variations of chrome that are popular as well and those are matte chrome and satin chrome. Both of these finishes serve to dull out the brightness of the chrome and give a softer, less "brash" look to the hardware. Hope this helps some people out there figure out what hardware they have or what hardware they need! Cool DIY Hook Rack at Dwelling By Happiness! 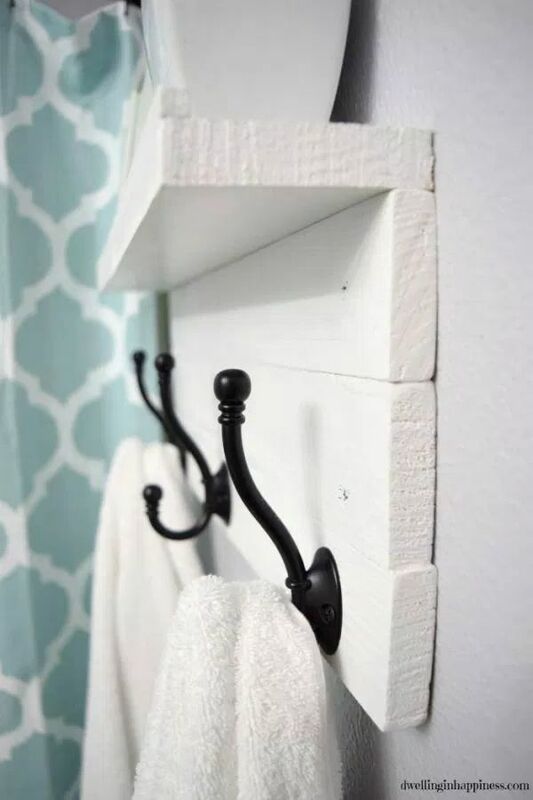 This is a really nice tutorial on how to make a really beautiful, and affordable, hook rack for your bathroom or entry way. There are so many expensive house accessories these days, a lot of times it's worth it to build it yourself. You save the pocket book and it always feels good to do something with your hands! Click over to Dwelling in Happiness to see the full tutorial. I just added a nice shot of our hooks from the finished product here. 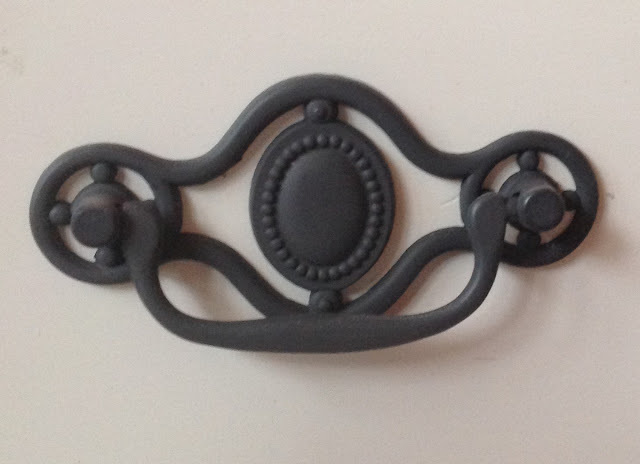 Matching Oil Rubbed Bronze Hardware at The Frugal Homemaker! Not long ago we had the pleasure of being featured in a kitchen makeover on the home blog The Frugal Homemaker. 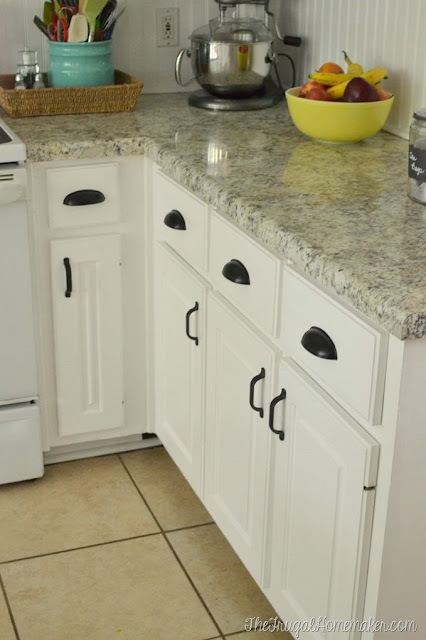 Christina used matching pulls and cup pulls from Liberty Hardware and they really create a nice contrast with the white cabinets. Click through to see the whole project! The products used are LQ-P62310V-OB3-C & L-PN1053-OB3-C and can be found at the main website.